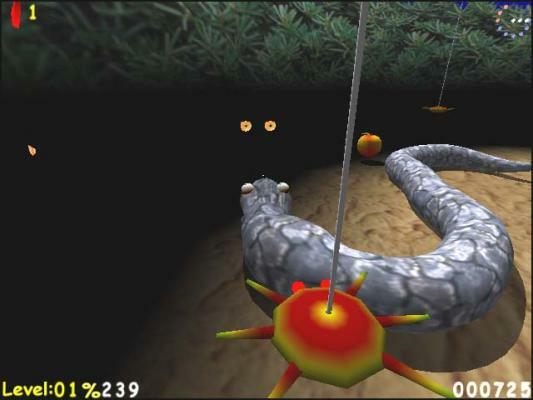 Each Snake game consists of several levels. 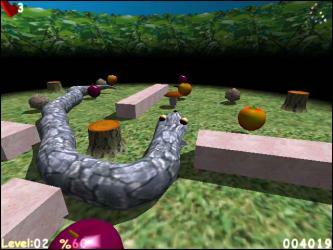 To pass a level it is necessary to feed the snake and make it grow to a certain giant length. When the snake reaches the required length, your friend will bring you a key to the next level. 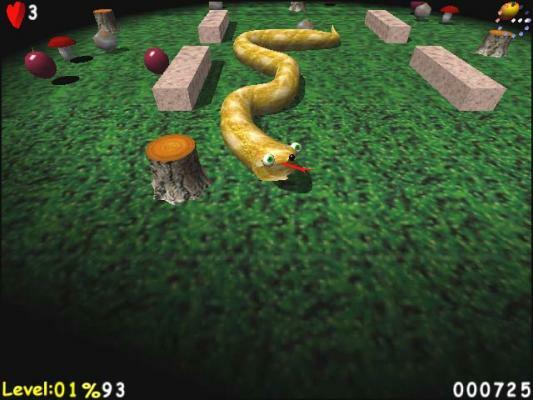 The large Boa snake must eat this key so that the door to the following level will open! Avoid eating the stones. They are bad for the snake's health. Avoid dark parts of the woods, where dangerous monsters lurk. Be attentive. At various levels there are dangerous huge insects. By collecting prizes, you can increase your lives, your score and your time. 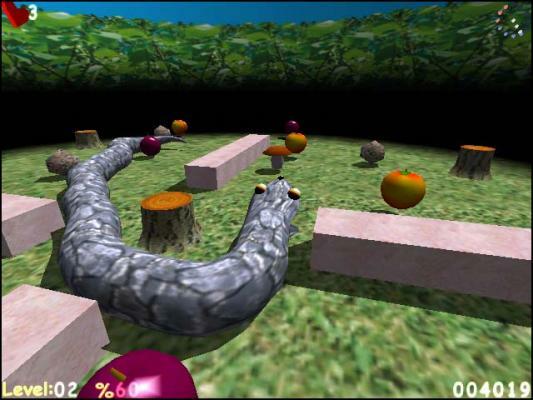 Huge giant snake Boa eating game.